Over the past 30 years we have gained valuable experience with the aerial sector side of the business. In the past few years we have become more and more involved with all aspects of aerial and satellite installation work. This industry is fairly unregulated and there are a lot of companies out there doing very sub standard installations; so make sure you use registered aerial installers! 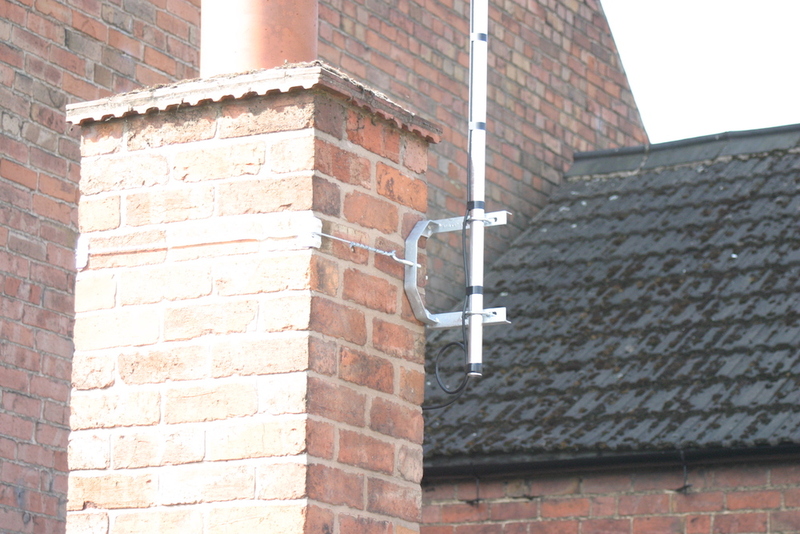 For quality digital installations get your aerials fitted by qualified electricians, and CAI registered installers. 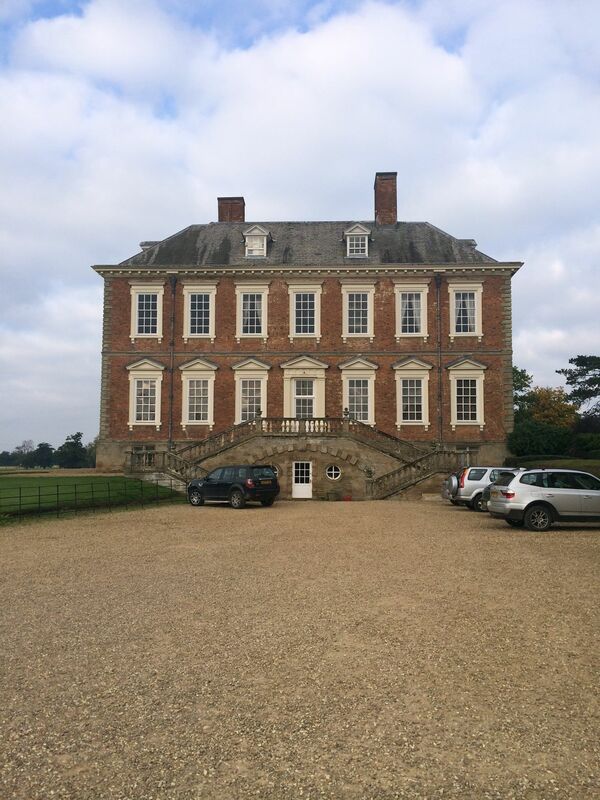 As approved electrical engineers, we can ensure that we can provide high quality installations to all of our customers throughout Leicestershire and the UK. 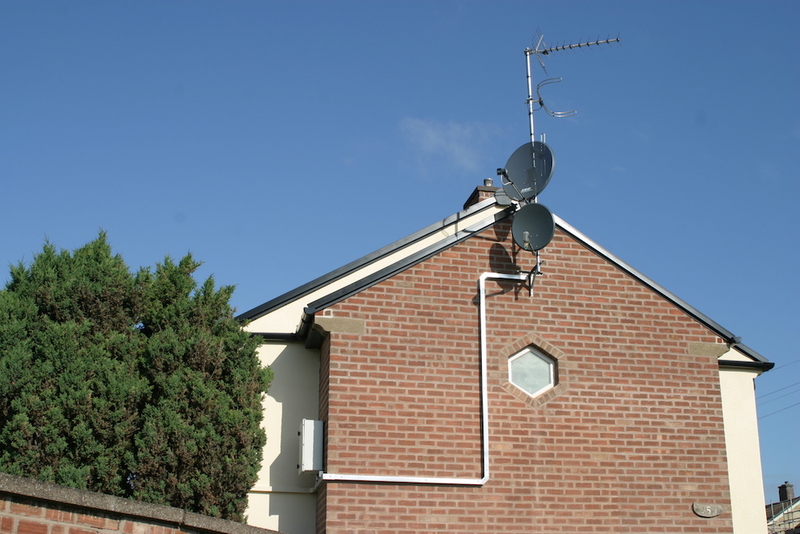 We don’t just install and supply aerials but we also provide and install satellites. 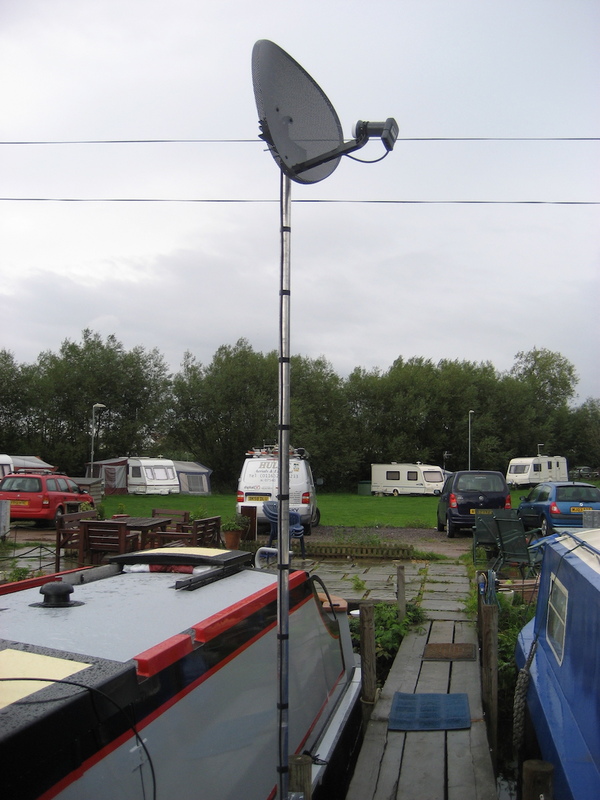 Satellites can be a great alternative to aerials, we provide Freeview via aerials and Freesat via satellites. Freesat is more powerful and so you can receive more channels under a more reliable signal. 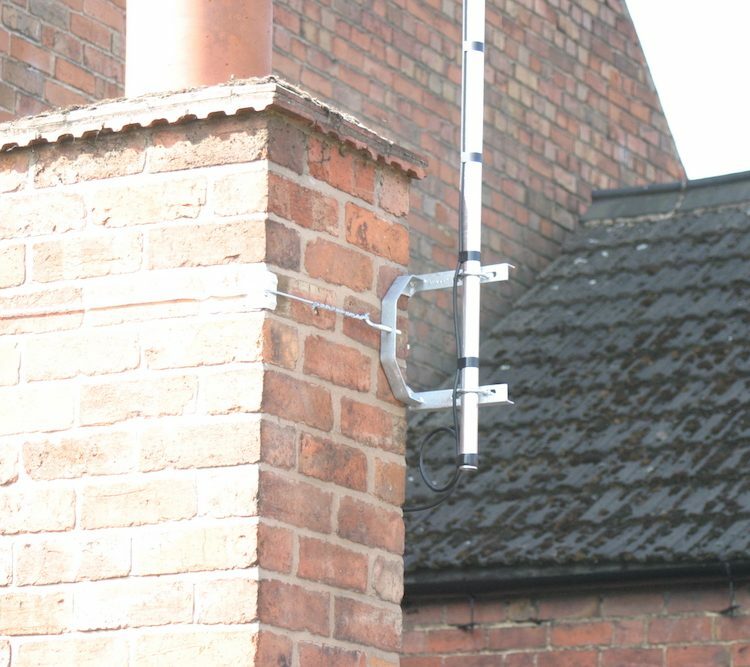 Freeview is available to more than 96% of the UK but for those with a poor aerial signal, Freesat can be a great alternative. Want Freesat installed? We can help! Offering a full range of industrial & commercial services as well as all aspects of domestic installations including landlord certificates, testing & inspections, CCTV, alarm systems, network & data installations and full rewires.